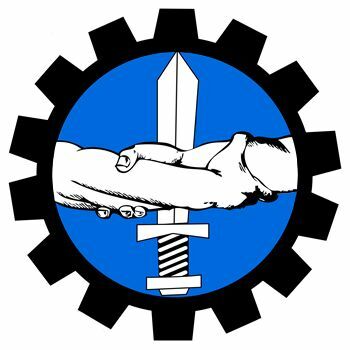 Golden Dawn - International Newsroom: Financial Times: Golden Dawn is the only party that helps the poor! 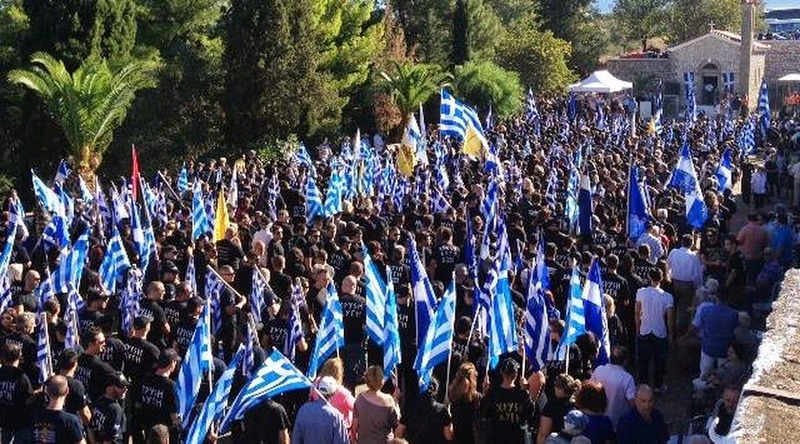 Golden Dawn exploded on to Greece’s political scene from the wreckage of a devastating economic crisis that erased more than a quarter of the country’s economic output over five years and pushed unemployment above 26 per cent. Its members have become known for their menacing black shirts, strident anti-immigrant rhetoric and Nazi-style torchlit rallies. While the welfare programme pursued by Dr Papadimitriou is a less appreciated part of its appeal, party leaders are relying on it as they try to establish deep roots in Greek society for years to come. The softer approach is already finding a receptive audience among the wide swath of the Greek population that has felt abandoned as the country’s crisis-hit government has been forced to slash social spending to comply with the terms of its international bailout. As well as medical advice, Golden Dawn activists regularly distribute food to needy families, provided they are Greek citizens not immigrants. The handouts have been curtailed since parliament voted to cut the party’s €800,000 annual allocation of state funding. 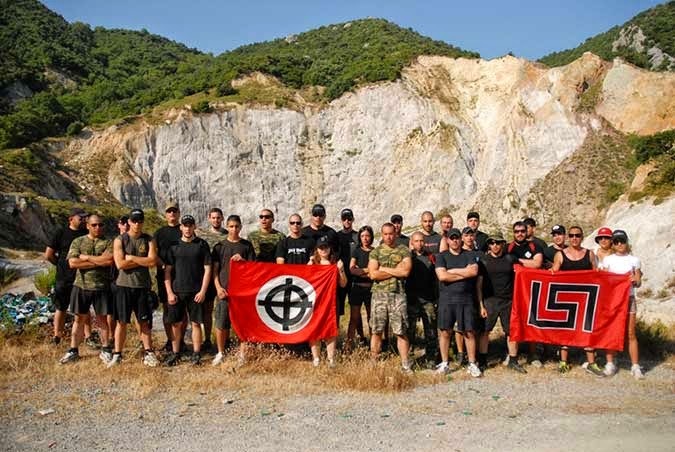 October 2013: Greece cracks down on the far-right Golden Dawn party after several members were arrested following the killing of an anti-fascist rapper. Yet its 16 lawmakers still contribute almost 60 per cent of their salaries to “social welfare action to alleviate poverty and maintain the dignity of Greek patriots”, says Ilias Panayiotaros, a Golden Dawn deputy for Athens. The jobless rate in Ano Liosia, Mrs Papadopoulou’s neighborhood in western Athens, is 70 per cent, more than double the national average. 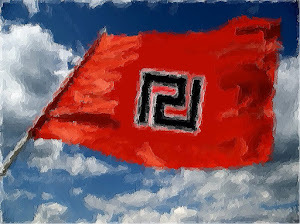 With EU elections looming later this month, Golden Dawn is polling at 7-8 per cent, putting it in third place along with a new centre-left party To Potami, or River, behind the governing centre-right New Democracy party and Syriza, the leftwing opposition. Ilias Kasidiaris, a former army commando running for mayor of Athens at local government elections being held on May 18 and May 25, is doing better with 12 per cent, according to an opinion poll published last weekend. 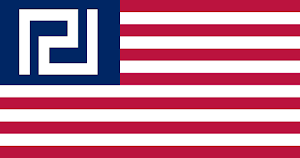 “Support for the extreme right is definitely in double digits even though it doesn’t always show up in our figures,” said a Greek pollster who declined to be identified. The bulk of Golden Dawn’s voters used to support New Democracy, but have shifted to the right amid discontent with a traditional political class they blame for the economic crisis, the pollster said. 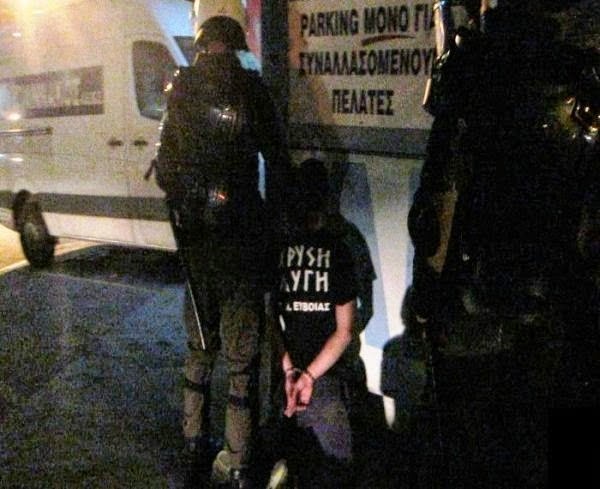 Until now, Golden Dawn has been more associated with street violence than public health. 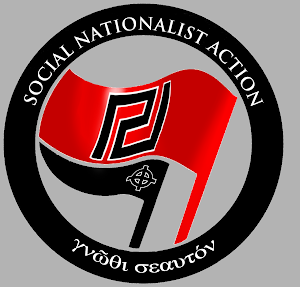 Its founder and leader, Nikos Mihaloliakos, was jailed last year in a crackdown prompted by the fatal stabbing of an anti-fascist rap artist by a self-admitted Golden Dawn supporter. Two young Golden Dawn members were killed last November in an apparent revenge attack for the rapper’s death. Although it is hard to verify how many medical patients Golden Dawn has served, much of its appeal owes to the sorry state of Greece’s healthcare system. A chaotic two-year overhaul of the state health system aimed at reducing costs and corruption has curtailed services and driven thousands of Greek doctors to seek work in other EU countries. Even before that, patients often languished for months waiting for non-emergency surgery or resorted to paying a cash bribe, known as a “fakelaki”, for hospital services. 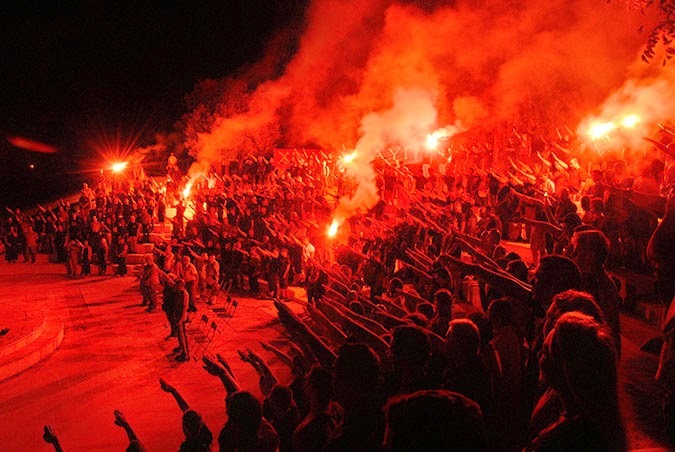 With a recommendation from Dr Papadimitriou, Golden Dawn’s supporters can avoid such hazards and be seen by a specialist – almost always at no charge. “We check back with the patient to make sure the doctor they saw has kept their word and not asked for a fee,” says Jenny Christou, a professional nurse who is married to a Golden Dawn lawmaker. As for Dr Papadimitriou, he shrugged when asked if he felt conflicted about providing medical work for a political party implicated in violence – and even murder. Thanks Golden Dawn you are the light shining through all the darkness. Thanks for giving us whites a voice against the determined bunch hell bent on destroying white people.